Players represent Earth's UN forces, the military of Mars, the rebels of the O.P.A., and the mysterious corporation, Protogen Inc. Each has special abilities that you must cleverly use to gain an edge. 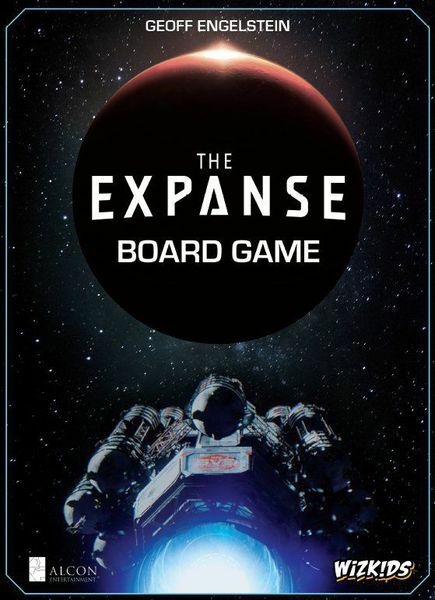 The Expanse is an accessible card-driven system where action points and events help move fleets and influence, place fleets and influence and use other abilities. But let us not forget about the' Rocinante and her crew. They are available to help players in need. 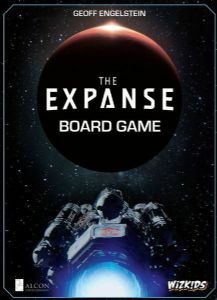 For gamers, The Expanse delivers the excitement of political intrigue of a Twilight Struggle but in a shorter time frame. Fans of the show will feel like they are in the universe as the cards are chock full of images from the series.